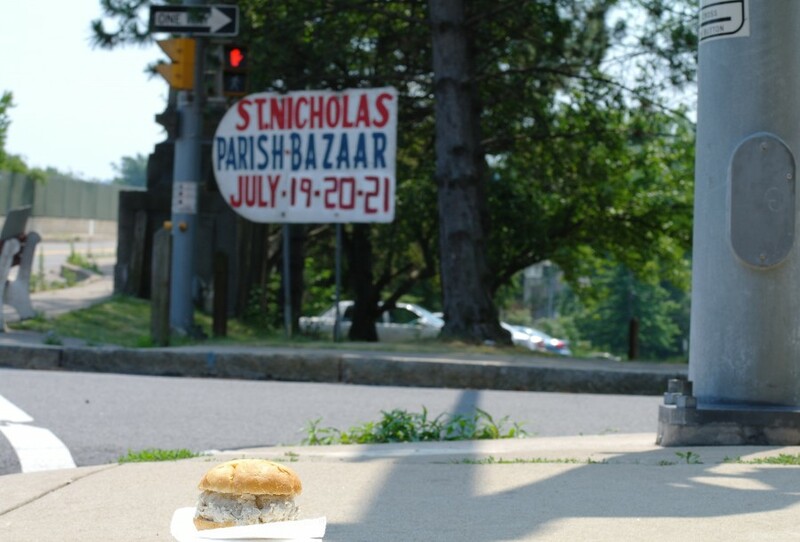 For places with summer months, you may enjoy the seasonal delight of church bazaars. At such an event, you may get a simple porketta sandwich on a flaky kaiser roll. The juiciness of the meat will feel delicious on your tongue, its spices taking up temporary residence with your taste buds. When you look around, you’ll see a group of people having just as much fun as your mouth. You don’t have to be religious to enjoy a church bazaar, so get out and see what’s beyond your walls– it may be your delicious destiny.